Impression Obsession 2018 Summer Release Hop Day 2! 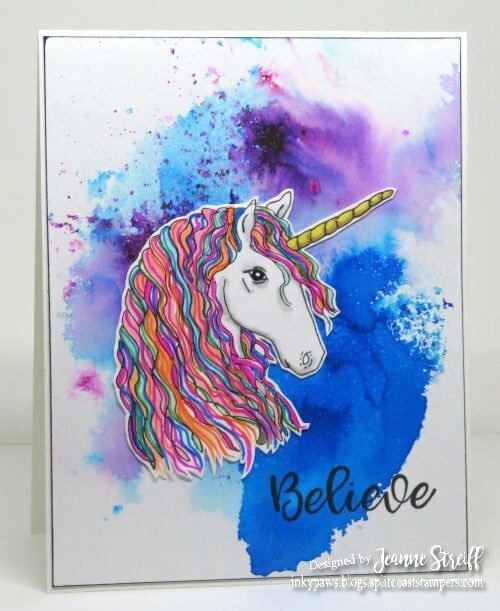 My first card uses E7539 Unicorn Head and 3201-LG Survivor. I also used my MISTI and Color Burst from Ken Oliver Crafts for the background. 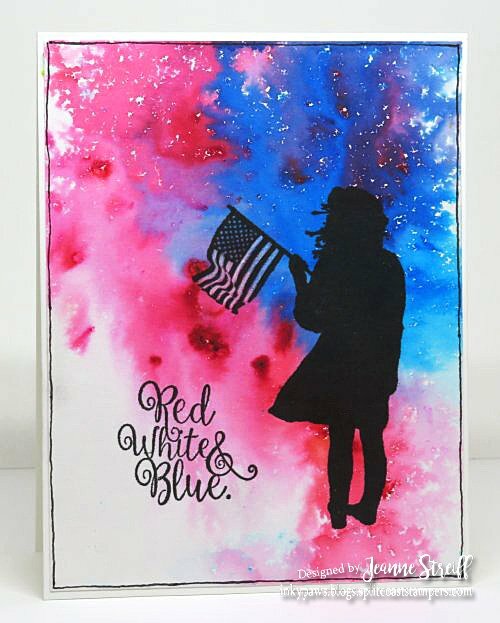 My next card uses E13688 Flag Girl Silhouette and 3199-MD Patriotic, I also used my MISTI and Color Burst from Ken Oliver Crafts for the background.